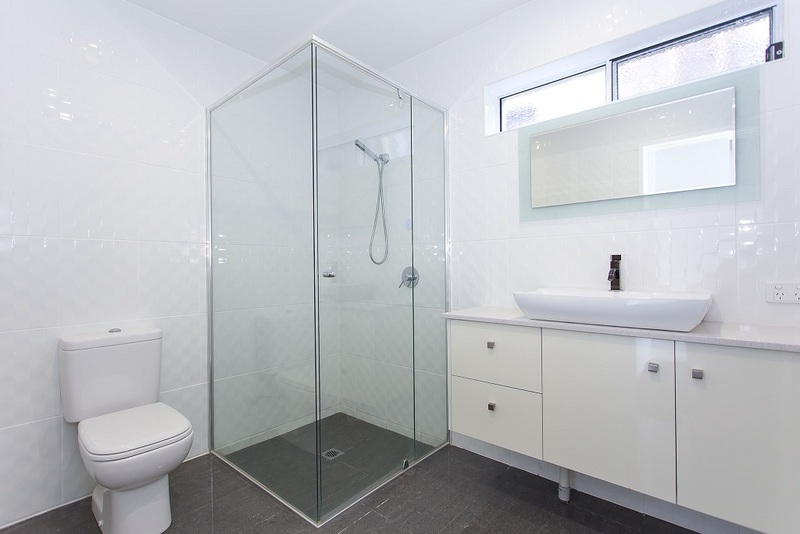 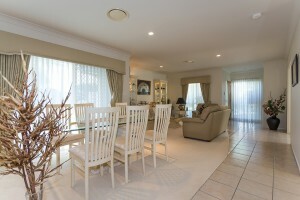 Large North facing family home situated on a quiet street. 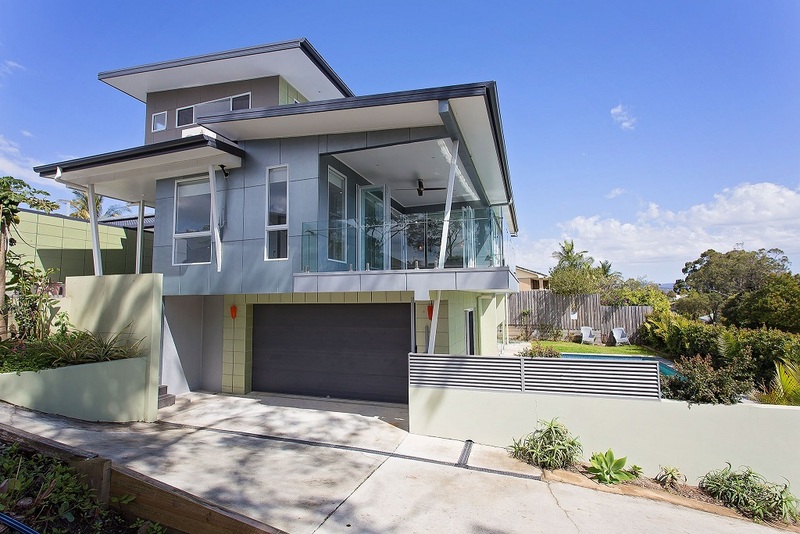 Wonderful architecturally designed home in a quiet and family friendly location. 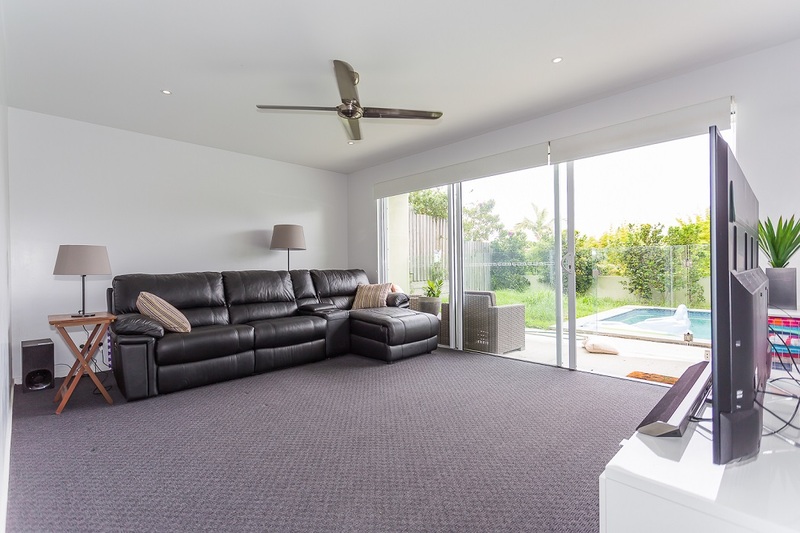 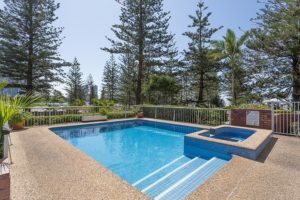 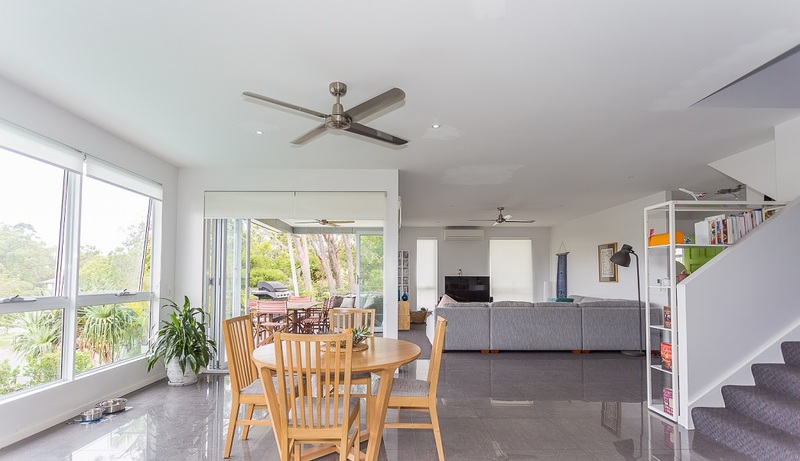 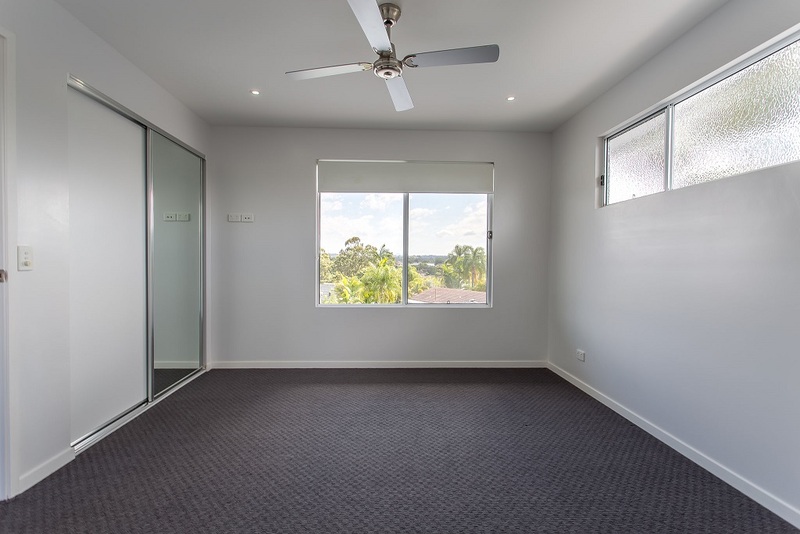 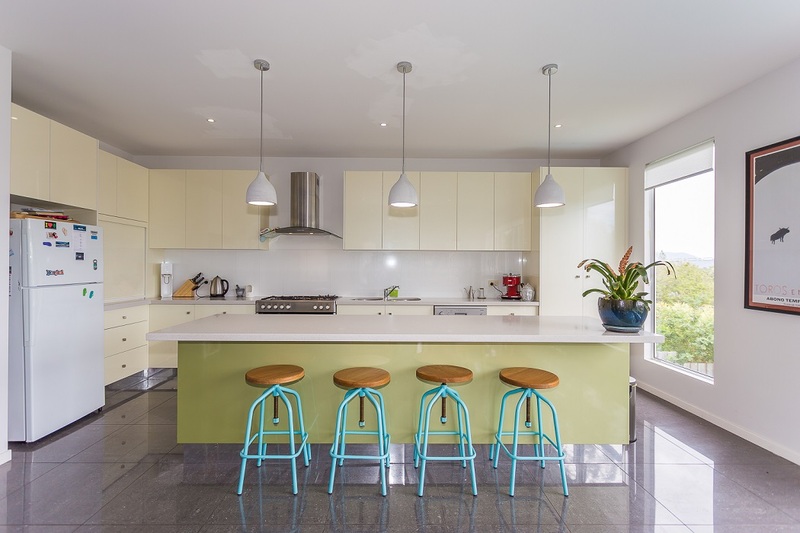 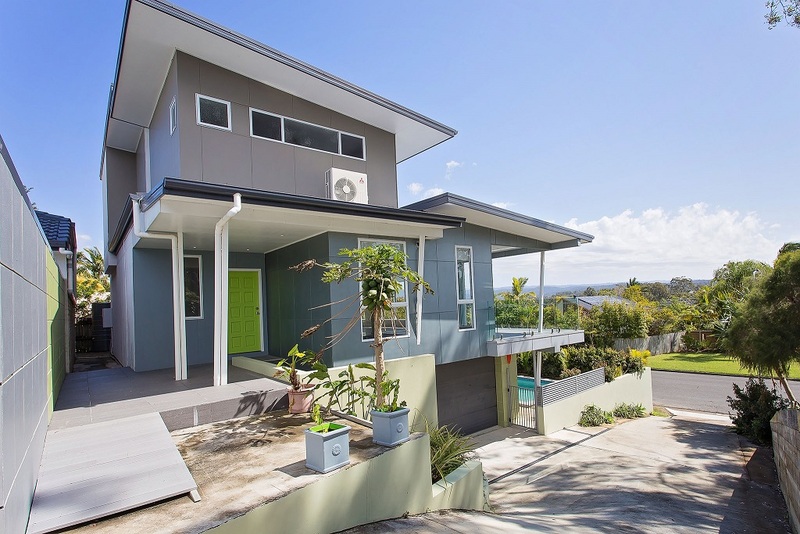 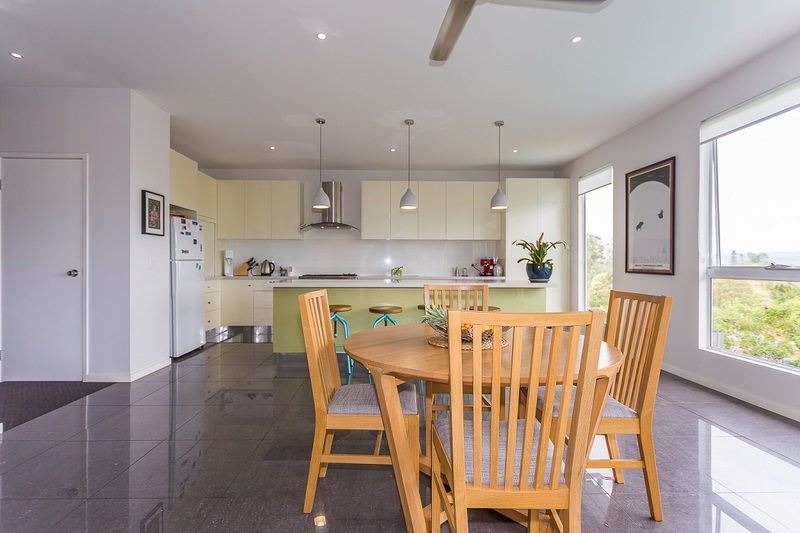 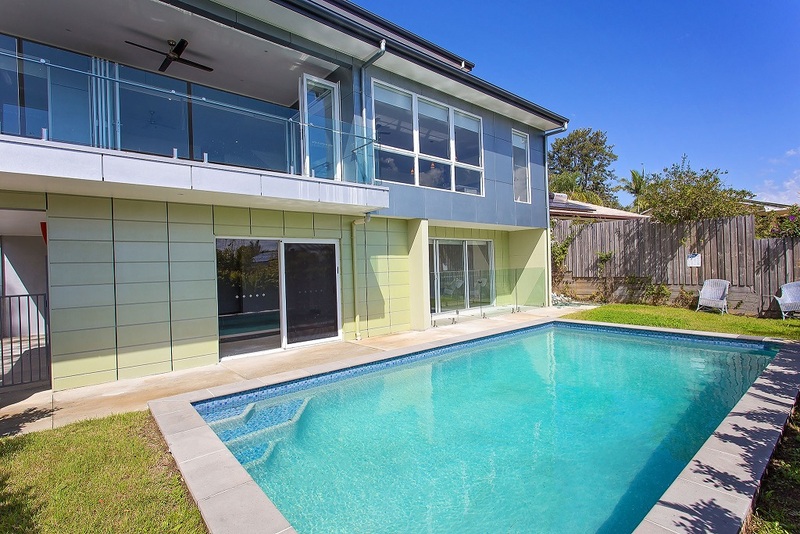 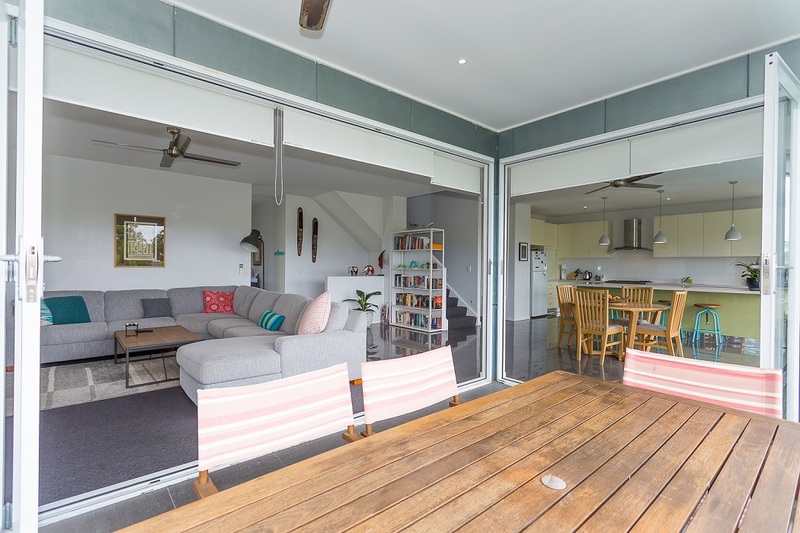 Spread over 3 levels this beautifully designed home has a large modern kitchen any cook would die for, this leads onto a dining area and also outdoor dining on the large verandah / balcony overlooking the pool and views to the hinterland. 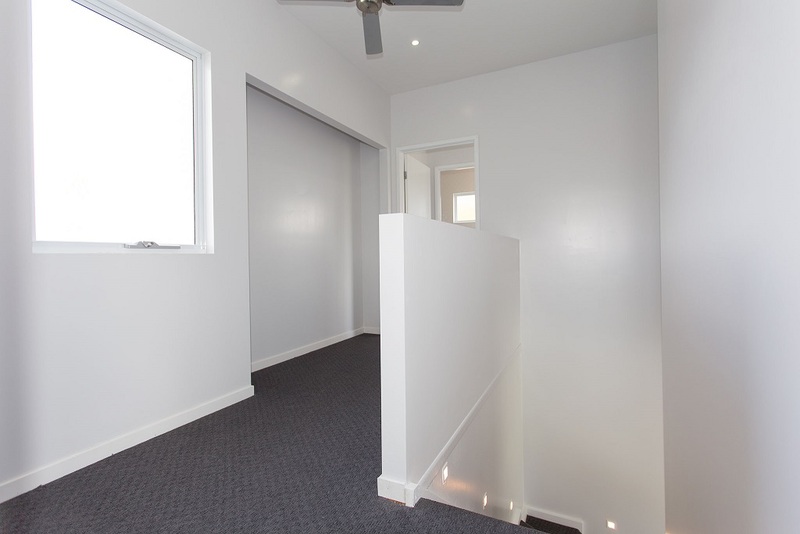 A good size lounge with air conditioning, bedroom, bathroom and separate wc and a study nook forms part of this entrance level. 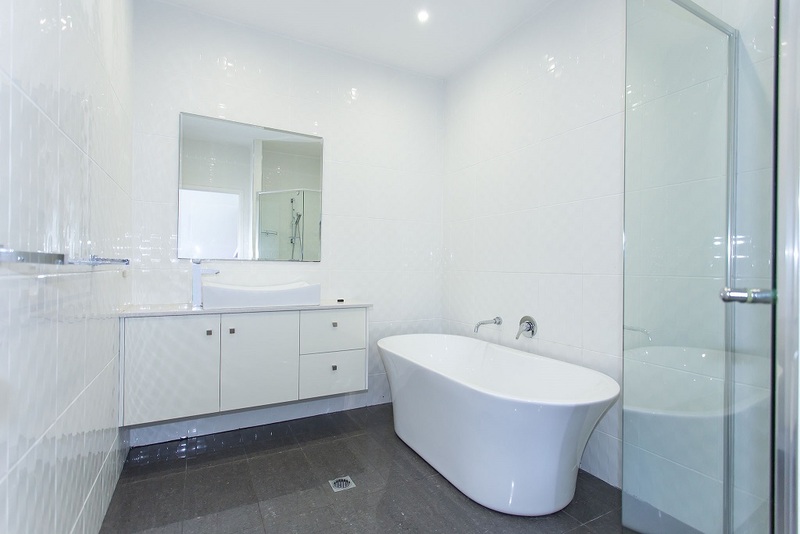 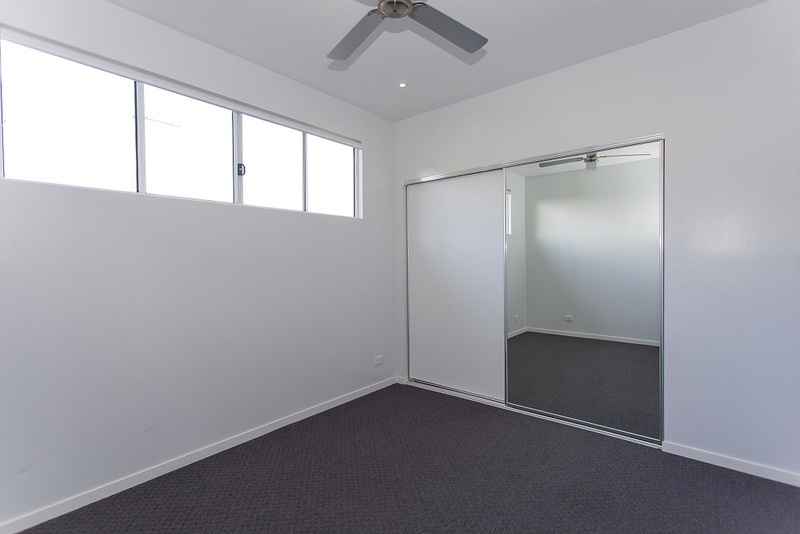 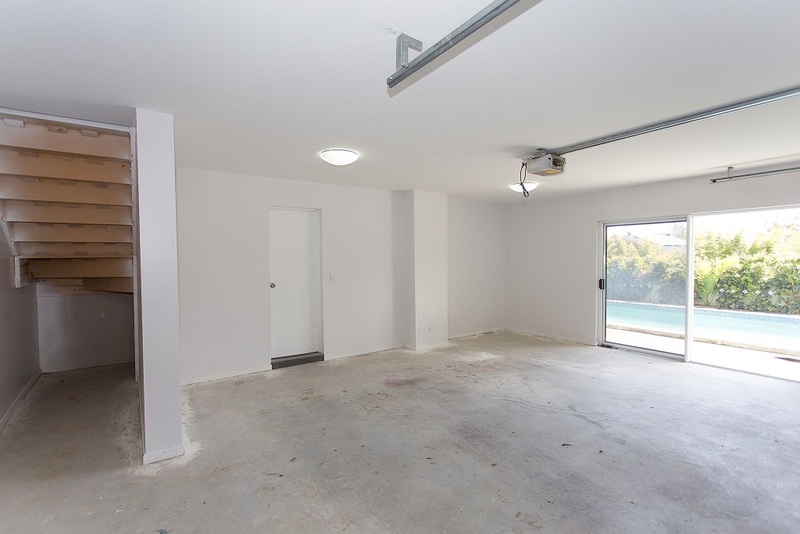 The lower level has a large garage for 2 car parking and good storage. 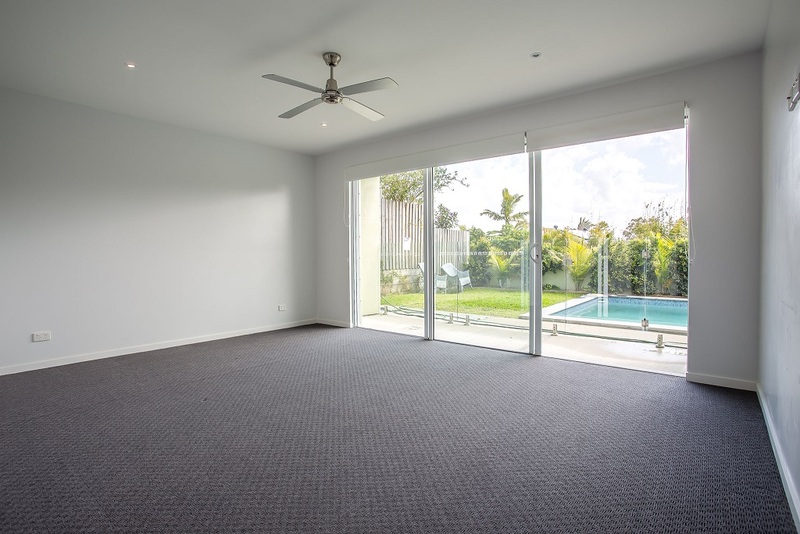 Bedroom overlooking the pool – this could also be used as a second lounge or kids retreat, another bathroom and laundry complete this level. 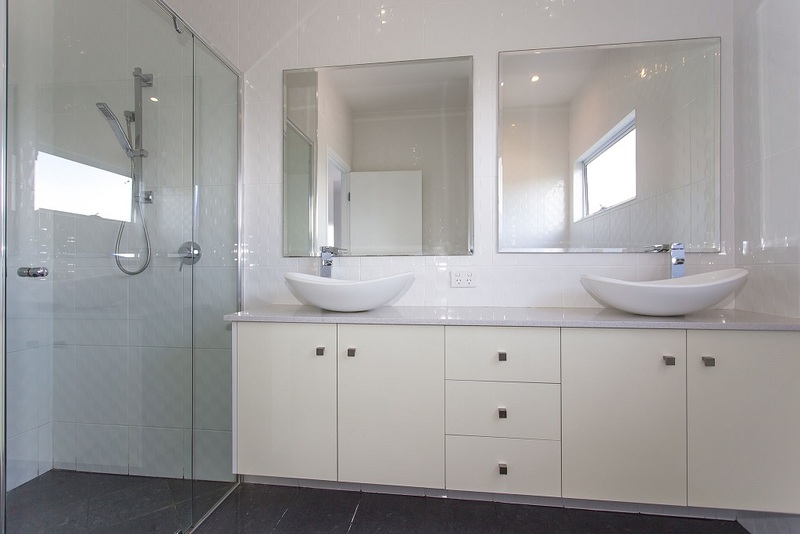 The upper level is set aside for the main bedroom suite with large ensuite with walk in robe and dressing room. 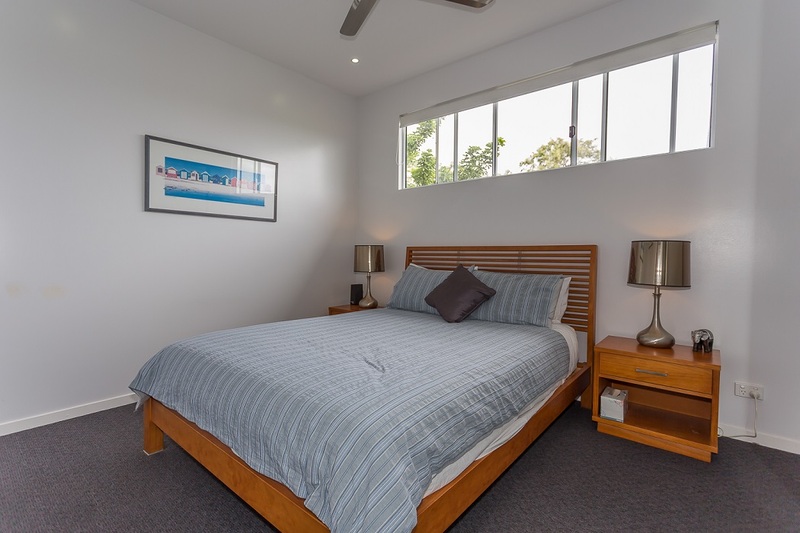 A fourth bedroom also on this level with another generous ensuite. 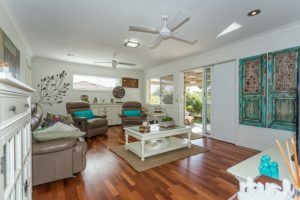 The property will be sold and your inspection is a must!